← Do you have an Escalation Plan? I’ve been fortunate to work with hundreds of IT and operational managers around the world, and I have observed many types so thought I would have a little fun and share my version of the typical groups managers fall into. 1. The Bully – This manager operates through intimidation. Bully managers have to have things “their way” and will push people around to get what they want and don’t really care if they hurt anyone who gets in their way. 2. 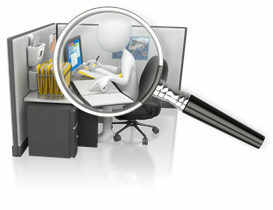 Invisible Man (or Woman) – Invisible managers are no where to be found because they seem to never really be “on the job”. You wonder what these managers do with their time because they don’t get much accomplished. 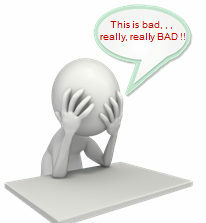 Department managers and users rarely hear from them and neither do their own people. 3. Mother Hen – These managers are often thought of as “micro managers”. They hover over you like a “mother hen” to be sure you do things exactly the way they think things should be done. They simply can’t let go of the detail. Mother Hens have good intentions but they limit the capabilities of their people. 4. 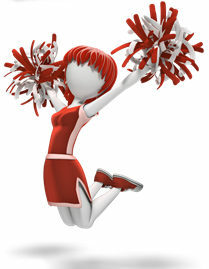 Cheerleader – Great motivators fall into this group. They tend to be upbeat and are always promoting the good things about their team and individuals on the team. Cheerleader managers know how to bring fun into their environment and consistently get things accomplished by providing positive reinforcement to everyone around them. 5. Chicken Little – “The sky is falling, , , the sky is falling! !” You guessed it, these managers make much to do about nothing it seems. Every issue is blown out of proportion and they are “nervous willies”. When a problem arises they tend to add gasoline to the flame instead of settling things down and working through a logical resolution to the problem. 6. SUPER MANager – We all want to be the super manager, , , faster than a speeding bullet, stronger than a locomotive and able to leap tall buildings. Super managers are on top of things, lead by example, and develop strong teams of people who are capable of running on their own because super managers are confident in themselves and seek to make everyone successful. 7. 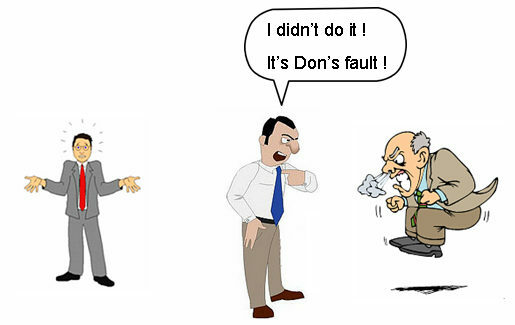 Coach – We all need to be a coach to be effective IT managers. 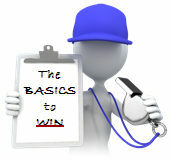 A good coach puts solid processes in place and teaches his people the fundamentals to succeed in their positions. Great coaches know that when everyone plays their position well and does their job that’s assigned to them, the team will win. 8. Transparent Manager – This is a manager who takes credit for anything good the team does and passes the blame for everything that’s not good. This is counter to what a manager should do which is, “give credit to others for success and take responsibility for failure”. Transparent managers have very little respect. 9. The Reluctant Manager – Some become managers because a management position opens up and they are one of the senior people on the team. They are asked if they want the job and the answer is quite often, “Yes.” The reality is that they don’t really want to be the manager but they decide to accept the position to support the team or because they fear declining it will damage their career. 10. 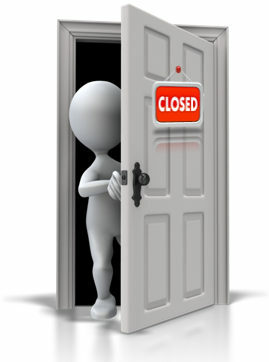 Closed Door Manager – These managers are too busy working on things to be available. You know where they are because they are always sitting in their office (usually with the door shut) so they can focus on their current project. 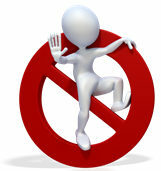 Closed Door Managers tend to lack effective communication skills because they are very shy and introverted. Do you see yourself in one or more of these manager types? Do you run across other types in your company? Take the poll below and let us know which type(s) you think most IT managers fall into or add to “Other” if you think of another type. Learning who you are and how you operate as a manager is important because the more you understand yourself and what it takes to succeed as a manager the more success you and your team will achieve. This entry was posted in IT Manager Tips and tagged it manager, manager types, types of it managers. Bookmark the permalink.